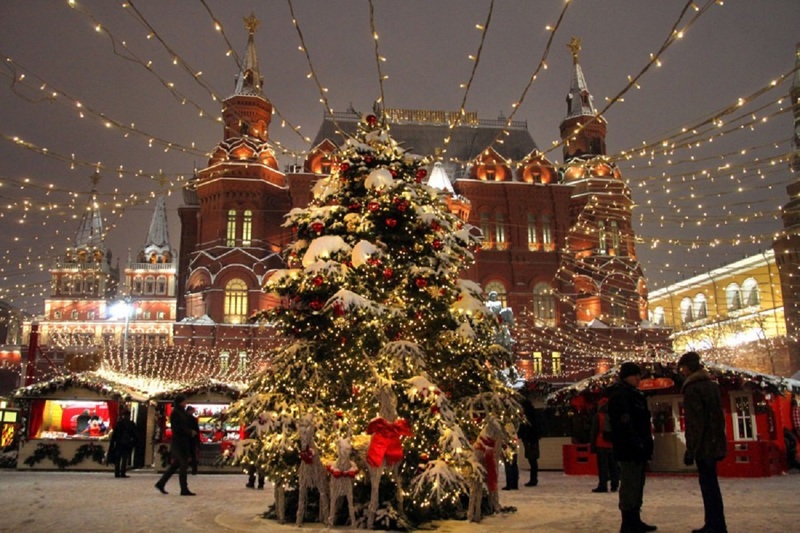 Vehicular traffic will be forbidden during several hours on nine streets in the center of Moscow on the night of December 31 to January 1 because of the New Year events. 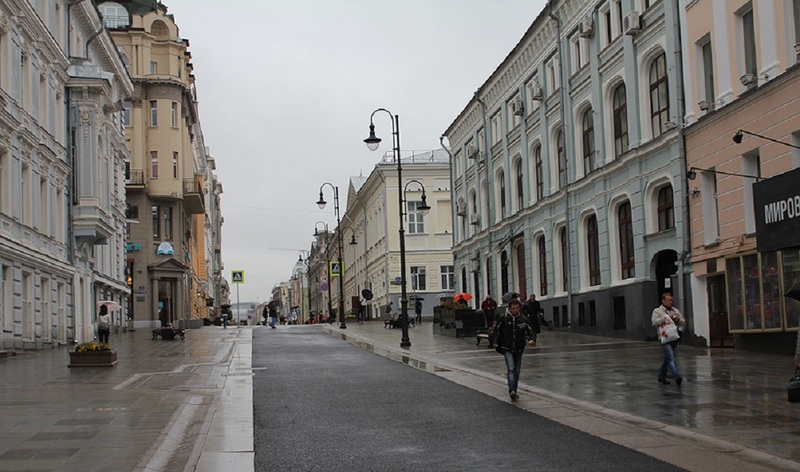 These restrictions will operate on Tverskaya Street – it will be blocked in three places. In addition, changes in vehicle movement will affect Okhotny Ryad, Petrovka, MoKhovaya, Ilinka Streets, Teatralni driveway, Rahmanovskiy lane, Moskvoretskaya and Kremlin Eebankments. Moreover, car traffic will be limited at Vologdskiy driveway at the northeastern part of the capital. 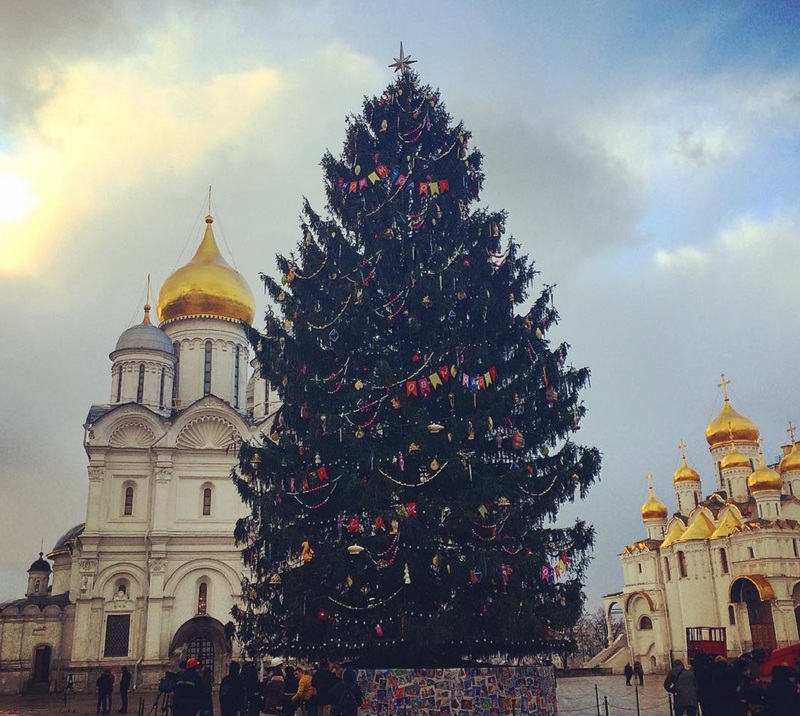 This New Year will be divisively celebrated in the center of Moscow. 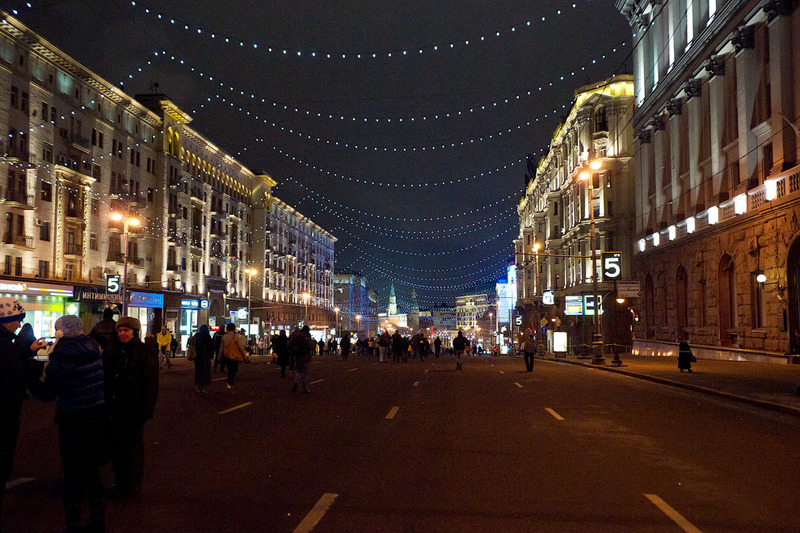 Thus, Carnival Disco Night will be held on Tverskaya Street. From 22:00 of December 31 to 02:00 of January 1, there will be three music venues: at the crossing of Tverskaya Street and Manegnaya Square, near the Yermolova Theater and near Kamergersky lane.